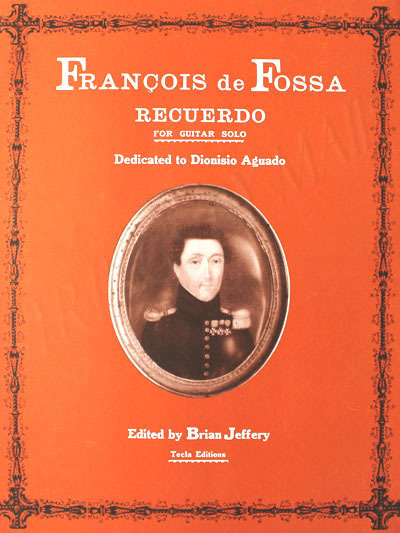 François De Fossa's Recuerdo is a short piece dedicated to his friend Aguado, composed probably in the 1840s. Re- engraved. With a preface.